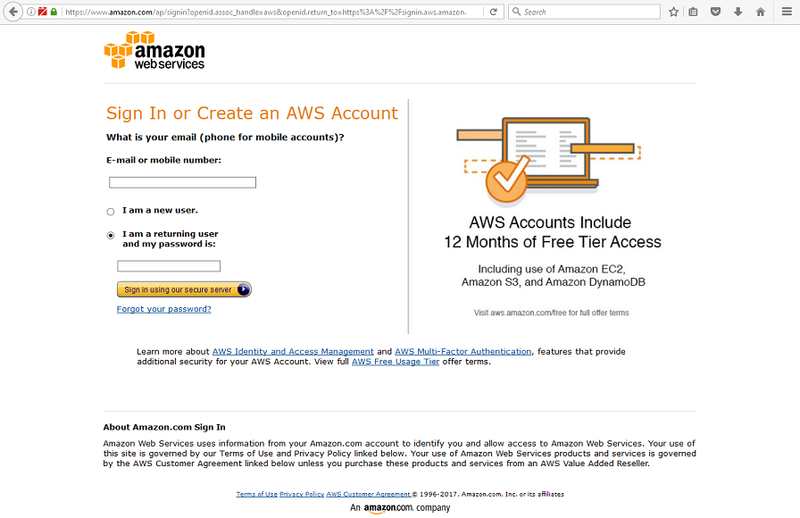 This issue is a result of insufficient permission assignments in the Amazon Policy group which grants permissions to the affected bucket. When granting access permissions to a bucket via policy control correct access permission for both the files/folders within the bucket, as well as the bucket itself must be granted, for example the bucket “ahsay-1b73760024477” and files/folders within the “ahsay-1b73760024477/*” . 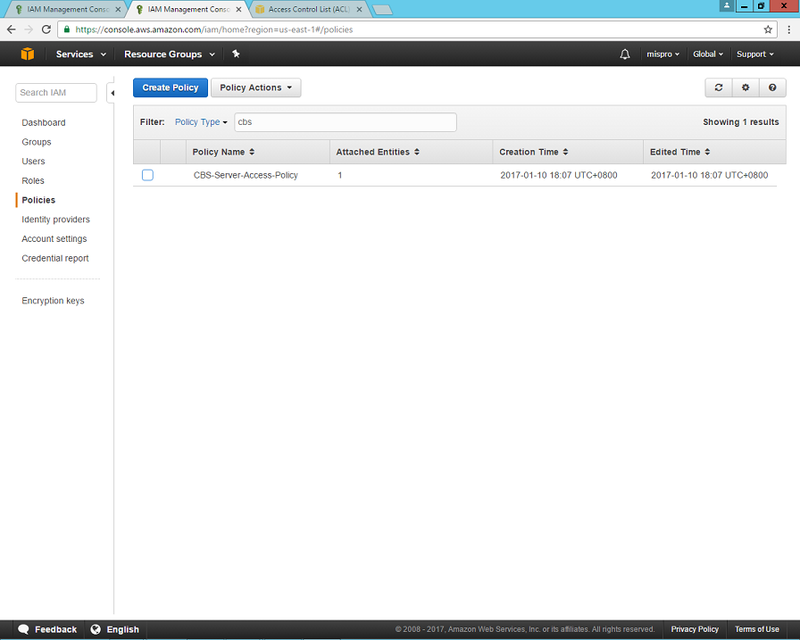 Login to Amazon S3 web service console. 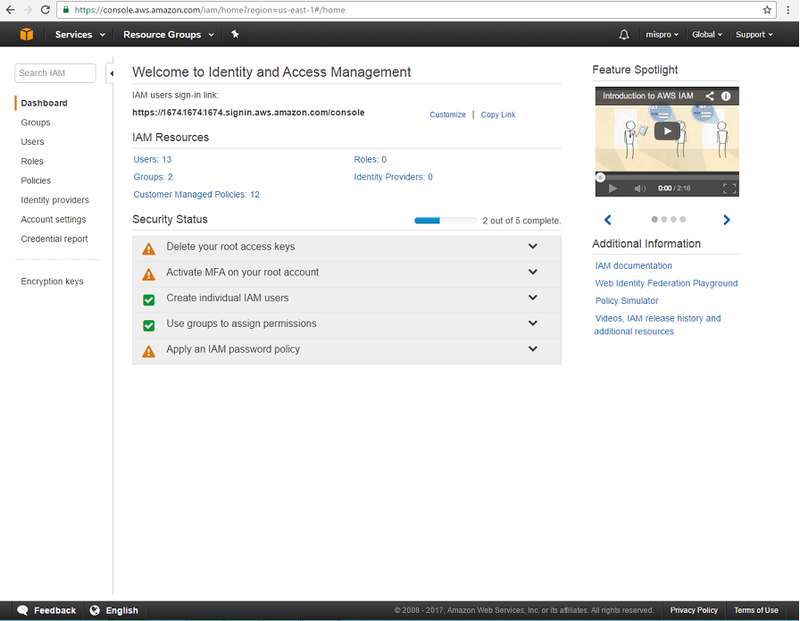 Enter “IAM” for the Identity and Access Management page in the search box. 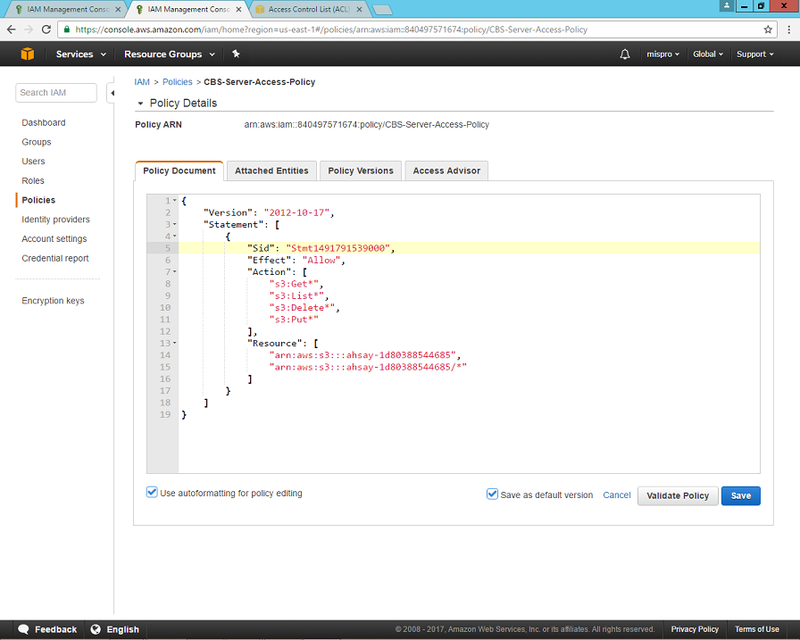 In the “Policy Document” Tab enter the following JSON policy script to assign the correct permissions to the bucket. For example, assign “Get”, “List”,”Delete”, and “Put” permissions to the following bucket "ahsay-1b73760024477" and all files/folders within the bucket "ahsay-1b73760024477/*"
Click on [Validate Policy] button, once the policy has been validated. Click on [Save] Button.